A recently retired media relations associate and educator with a wealth of knowledge, skills and assets spanning over 30 years of writing and editing for a variety of media and audiences. Founder/editor of a monthly newsletter, beta reader for an award-winning novelist, and former college Assistant Vice President/Director of Communication & Marketing and Mass Communications instructor. Started career as a general assignment reporter and later as a news editor for a weekly paper. 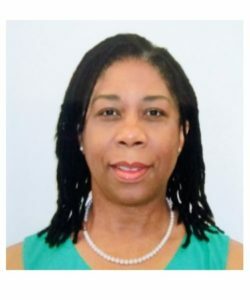 Publications and presentations for the North American Congress of Clinical Toxicology Annual Meeting, as well as the Caribbean Poison Information Network Poison Prevention Week, Kingston, Jamaica round out a myriad of skills that is diverse and proficient.